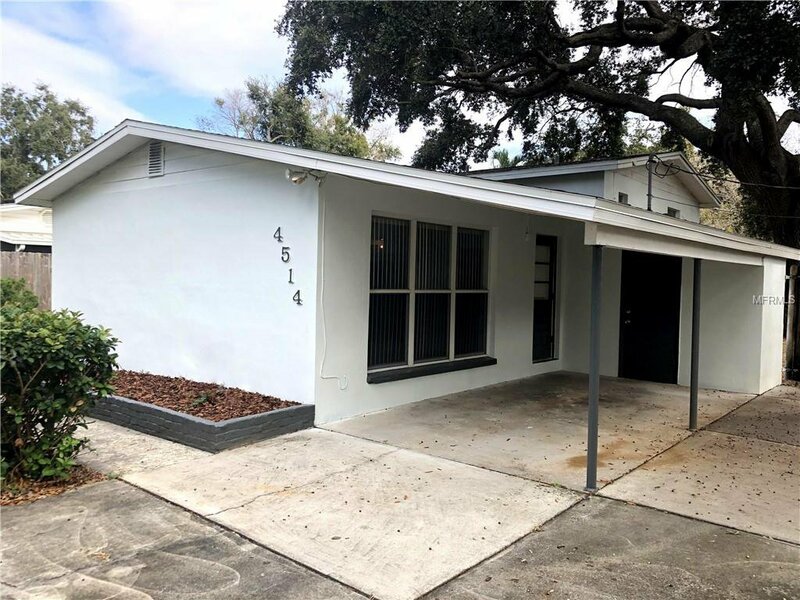 PRIME TAMPA LOCATION!! This beautiful 3 bedroom, 2 bath home is located just north of W Gandy Blvd. Home features a one car carport, over 1200 sqft of living space, great size kitchen with plenty of cabinet spaces for storage, new tile flooring and brand new stainless-steel appliances. Enjoy new carpet in living room and bedrooms, new exterior and interior paint, new water heater and even a BRAND NEW ROOF! Centrally located just off of W Gandy blvd and S Manhattan ave easy access to schools, shopping, dining, entertainments and more! Listing courtesy of SPIN REAL ESTATE LLC. Selling Office: RE/MAX BAY TO BAY.